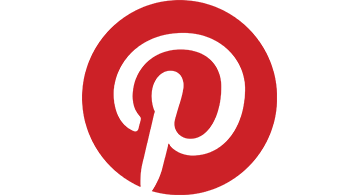 More than 175 million people use Pinterest every month to get more creative in their everyday lives. With more than 100 billion Pins, Pinterest has ideas for all interests, including style, recipes, parenting and more. Launched in 2010, Pinterest is based in San Francisco and available everywhere at Pinterest.com and on iOS and Android devices.